Fast and convenient. 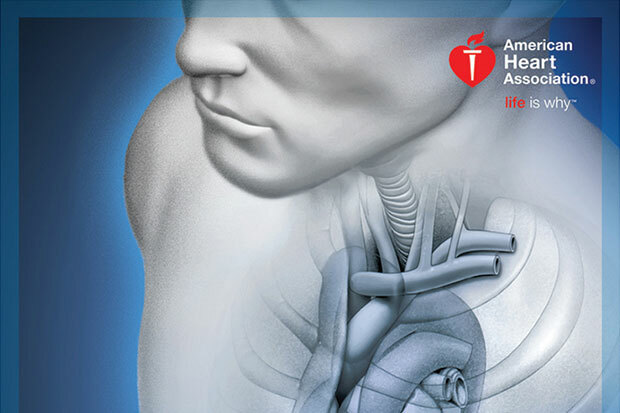 Sign up now for your official American Heart Association certification course. You can start any time! The Instructors at Codeblue LLC think that having a great instructor shouldn’t be a gamble. Our instructors all have years of emergency medical experience both in and out the hospital. Our approach emphasizes small, personalized courses that review all the necessary AHA material while highlighting the methods that may result in the best outcomes for your specific patients. Our mission is to serve healthcare industry’s most motivated providers and, by extension, the health of our patients! Comprehensive information. The demonstrations were realistic and easily viewed. I especially liked the fact that I could start and then save my information if I needed to come back later. This test is very well written and covers the dilemmas of priorities in rescue work. 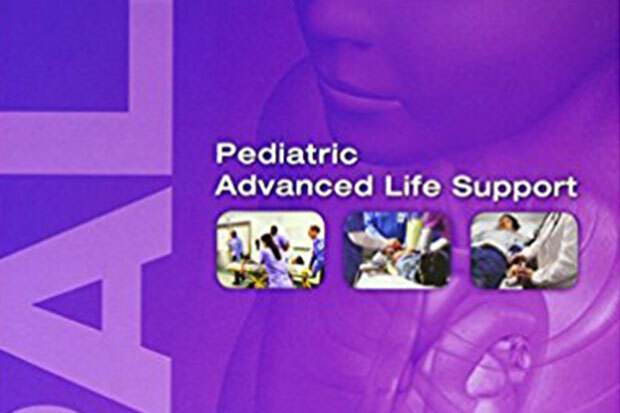 I recommend it for health care professionals at all levels. Very easy to follow and learn from. You can go back and listen to the scenarios as often as you need. 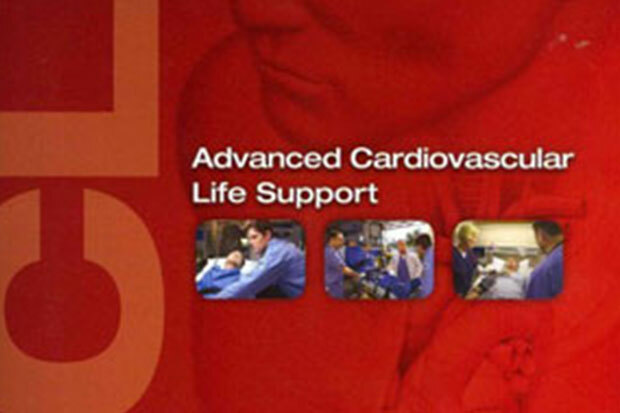 Very good course for obtaining ACLS. Would recommend to anyone. I prefer online classes and teaching, to in-person training. Protraining gave me the opportunity to go at my own pace and time, in a way that helped me learn. If you have any questions or comments, please don’t hesitate to contact us. We will get back to you as soon as possible.